Garlic oil may provide a clue to combating Lyme disease. According to a study conducted by researchers at the Johns Hopkins Bloomberg School of Public Health in Baltimore, in the United States, essential oils of garlic and myrrh show strong activity against the bacterium that causes Lyme disease. The oils may also be useful in treating persistent symptoms of the disease. 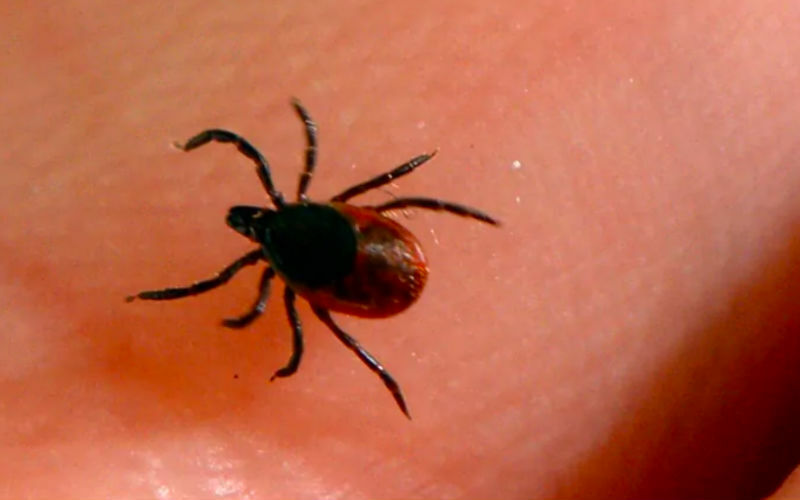 The standard treatment for Lyme disease, of which there are an estimated 300,00 cases per year in the United States according to this study, is a course of antibiotics, which usually clears the infection and resolves symptoms within a few weeks. However, 10% to 20% of patients report lingering symptoms such as fatigue, depression and joint pain that can persist for months or even years. For this new study, a research team at the Johns Hopkins Bloomberg School of Public Health, located in Baltimore, USA, conducted lab-dish tests to evaluate the impact of 35 essential oils on Lyme bacteria. They found that ten of the oils were strongly active against persistent forms of the bacteria, which may lie dormant and emerge in times of stress. Essential oils derived from garlic bulbs, allspice berries, myrrh trees, spiked ginger, lily blossoms and may chang fruit proved to be the most effective against stationary phase Lyme bacteria, successfully eradicating it from culture dishes within seven days, and preventing any regrowth for 21 days. These ten essential oils appear to be more effective than certain antibiotics, which are often prescribed for Lyme disease and its persistent symptoms. The study was published in the journal Antibiotics..
Stevenson suffered ‘severe traumatic brain injury.